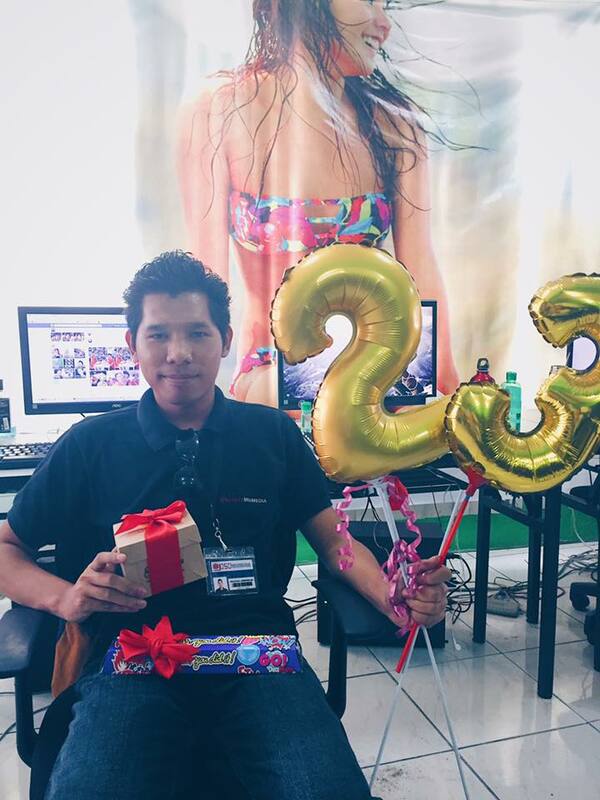 » Blog » Melecio’s birthday! Previous Post Previous post: Allyson’s belated birthday! Next Post Next post: Vanessa’s Special day!